CEO Tim Cook continuously touts the company’s AR pursuits in public interviews and investor conference calls. In the past, Cook has referred to AR as a “big idea” like the smartphone, saying the technology holds great value for consumers. 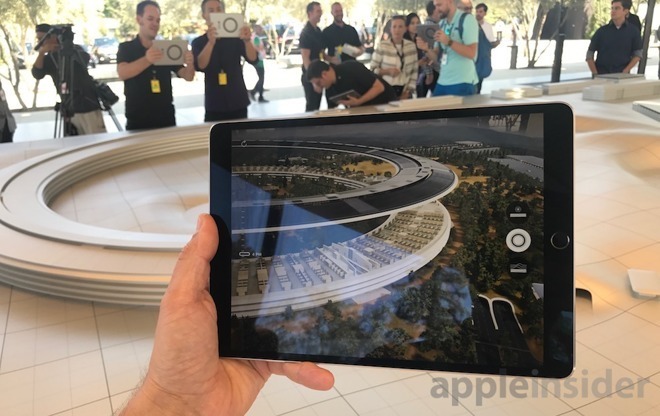 Beyond the AR solutions built into iOS, however, Apple has yet to detail its wider ambitions in the space.